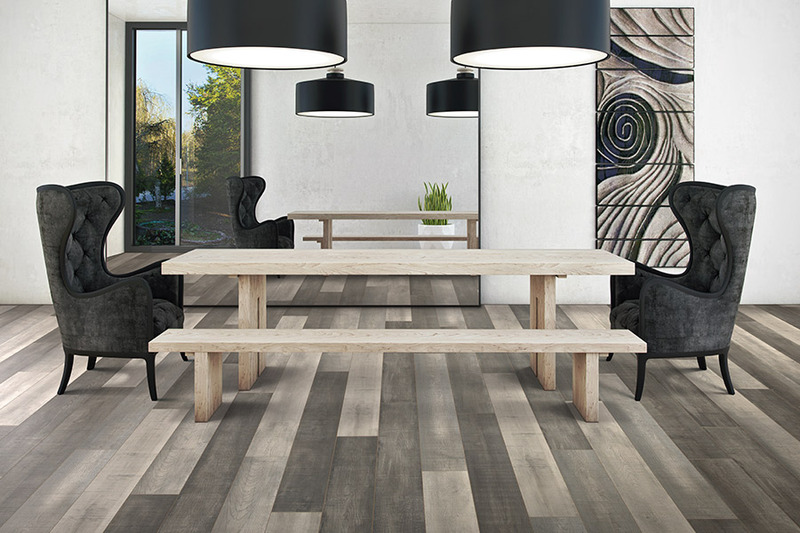 Did you know that new, modern laminate flooring offers many benefits that home owners and business owners appreciate? 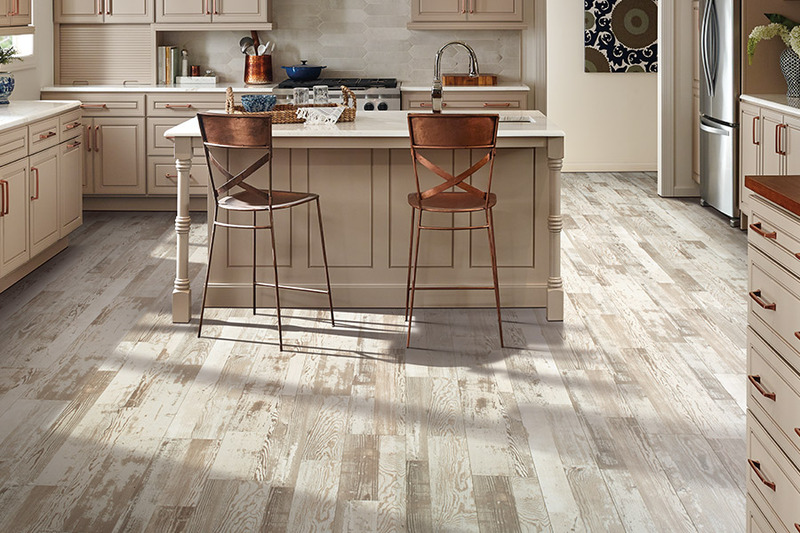 When you shop with Behr's USA Flooring in Northfield, MN, you can be assured of finding the prefect laminate flooring to meet your needs and available budget. Today's modern laminate flooring from Mohawk Flooring is manufactured to very high standards. 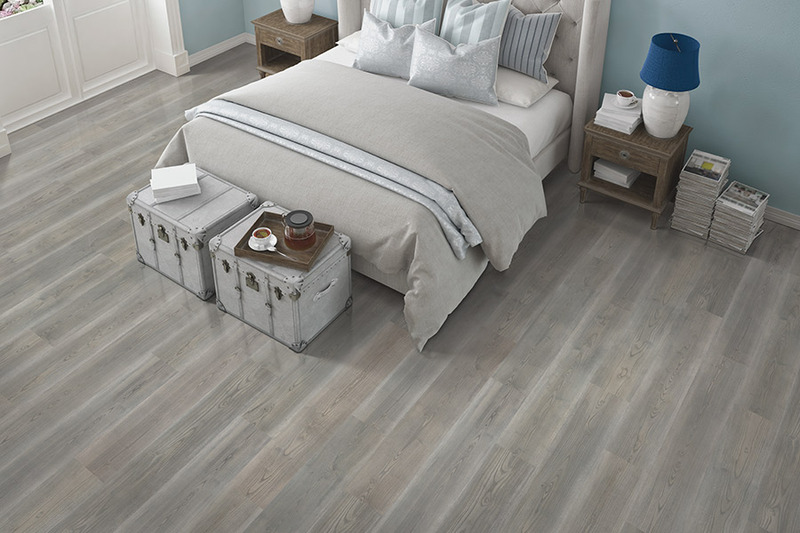 These are some of the very best flooring materials available to consumers in America. 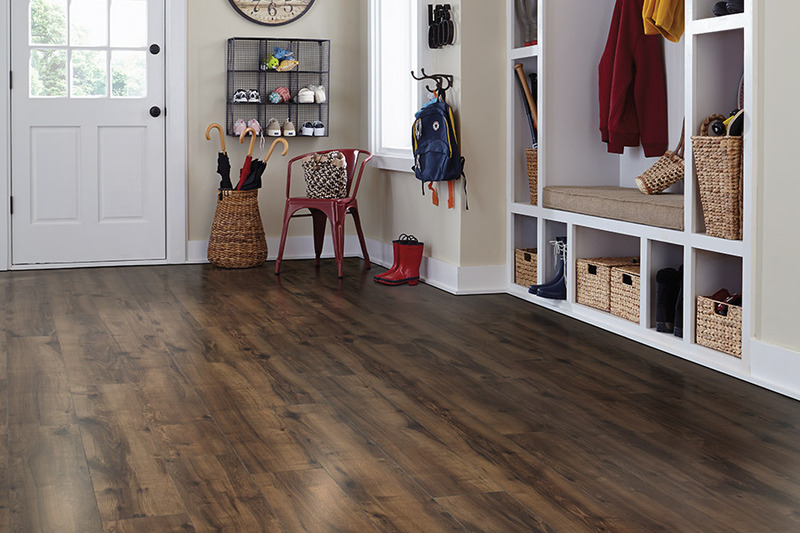 New laminate flooring systems are tough, durable, and very comfortable underfoot. One of the major benefits to laminate flooring is that it is quite affordable. When compared to the price of true hardwood or natural stone flooring, you can get a realistic looking flooring system for a fraction of the cost. 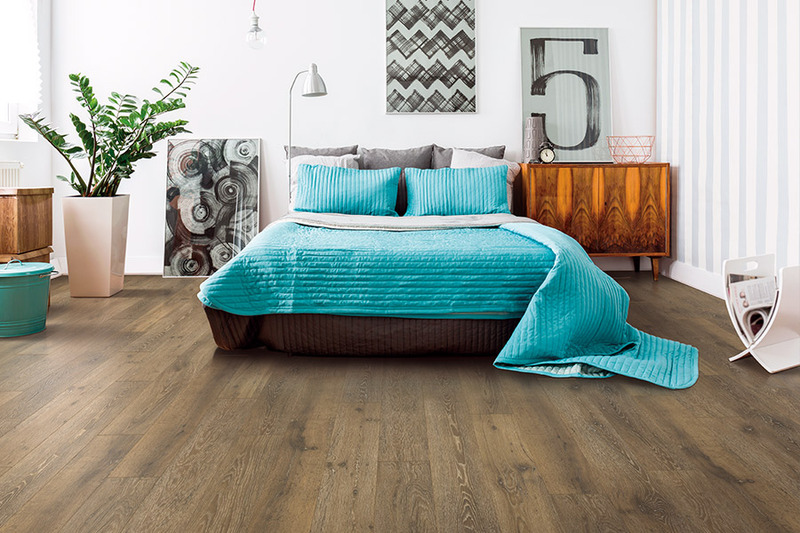 If you would like to know more about laminate flooring and how it can enhance your home or work place, come by our showroom in Northfield, MN and see our fantastic line of quality laminate flooring products. We also serve the Dundas, Lonsdale, Cannon Falls, and Faribault areas. When it comes to quality laminate, we have what you want, and we have it at prices that will please. We also carry tile- and stone-look laminate flooring as well.